Give us a call today for all of your advertising and marketing needs! We invite you to browse our portfolio and see how we can put our talent to work for you! Traditional print media is a powerful marketing tool for business.. While there are many different advertising channels, print media is still widely used in advertising. Brochures, flyers, pamphlets, catalogs, posters, and billboards are just a few examples. Most importantly, they exist in places where electronic media cannot. Radio reaches more than 228 million Americans every week. 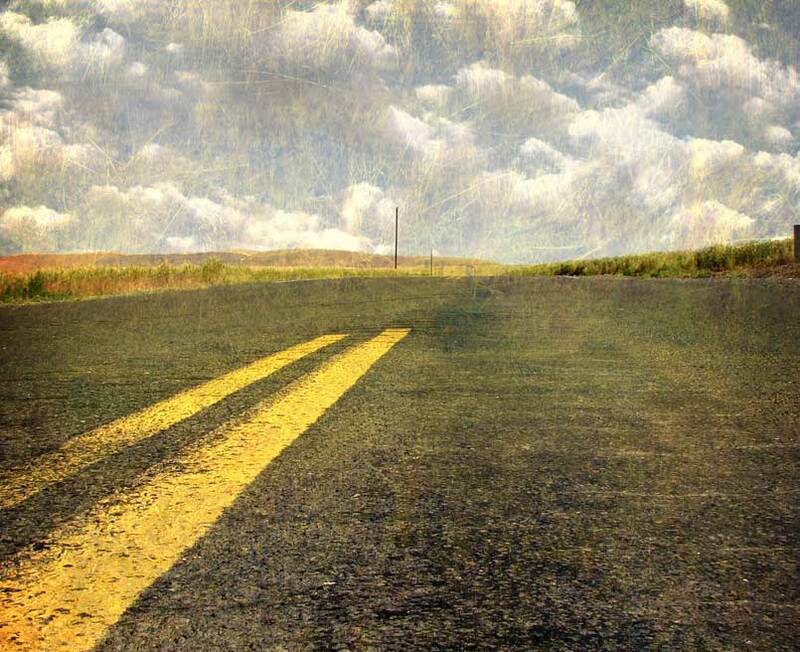 For small businesses, radio advertising can be very cost-effective. Due to the number and variety or radio stations available to choose from, it also offers the advantage of being able to target specific demographic groups. Radio is exciting because the listener's imagination is empowered. Radio is effective. 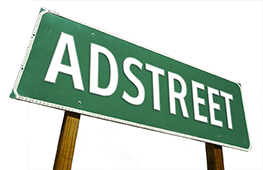 Listen to these samples of how Adstreet has helped clients with their radio advertising. Television remains the largest mass medium used for advertising. TV advertising should be an important part of your media plan because of its pervasiveness, impact, and targeting abilities. By taking advantage of cable advertising, you can reach your target audience, more affordably than you make think. Television can be the most powerful medium you can use to get your message out. 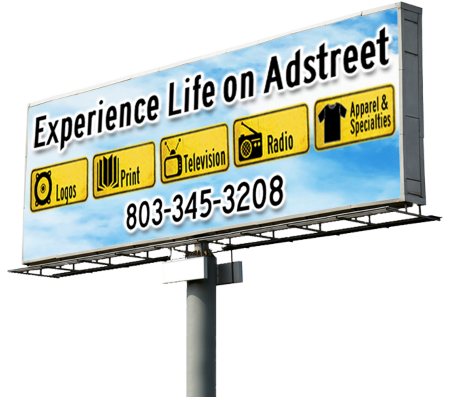 or email us at customerservice@adstreetonline.com. Your logo is a critical aspect of your business marketing, anchoring your brand and becoming the single most visible representation of your company. If you're just starting out and need a logo designed, or want to rebrand your company, turn to Adstreet. We have the experience and creative talent to create a brand that is uniquely you! From screen printing to embroidery and engraving to embossing, Adstreet offers the finest in apparel and promotional products for your business. Visit our Apparel & Specialties website at www.adstreetonline.com to browse through the thousands of items available.